New York Times Best-selling artist and writer J.H. 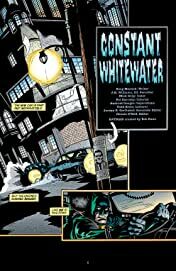 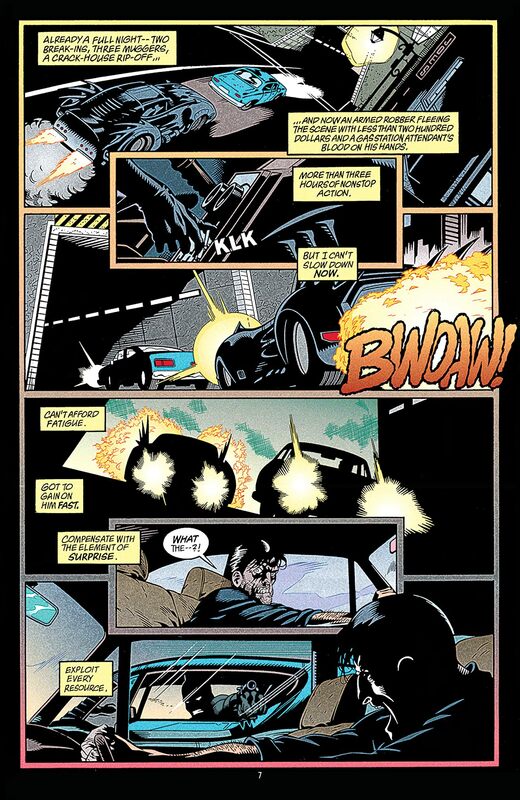 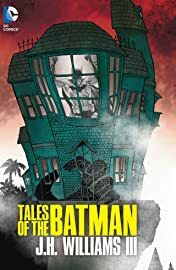 Williams III's work with Batman in Gotham now is collected in Tales of the Batman: J.H. 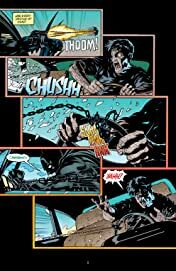 Williams III! 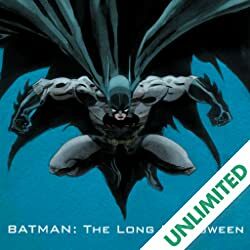 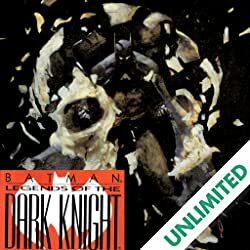 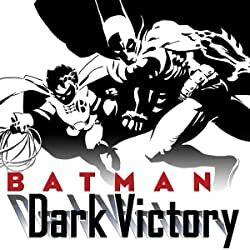 Spanning Detective Comics, Batman and Legends of the Dark Knight, this collection showcases J.H. 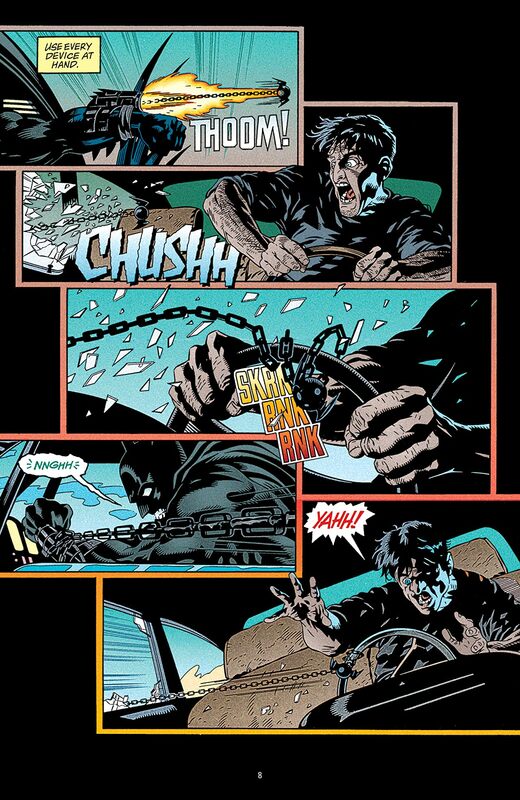 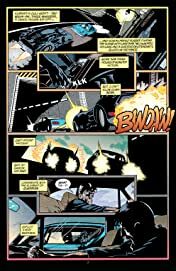 Williams III work on Batman across the years. 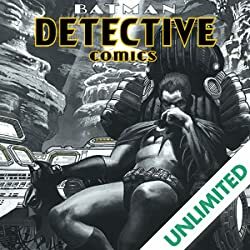 Collects Batman #526, 550, 667-669, Batman Annual #21, Legends of the Dark Knight #86-88, 192-196, Chase #7-8, Detective Comics #821.